This will make you 'feel like dancing! '...we're back at our picturesque ocean-side home with the festival's biggest lineup yet on Saturday 16 March. Following a brief year off, our day-long party in the sun returns bigger and better than ever with a huge selection of talent. It's the perfect place to chill on a camping chair or spread out on a picnic rug as one huge stage plays host to hit after hit-maker and surprise guests. 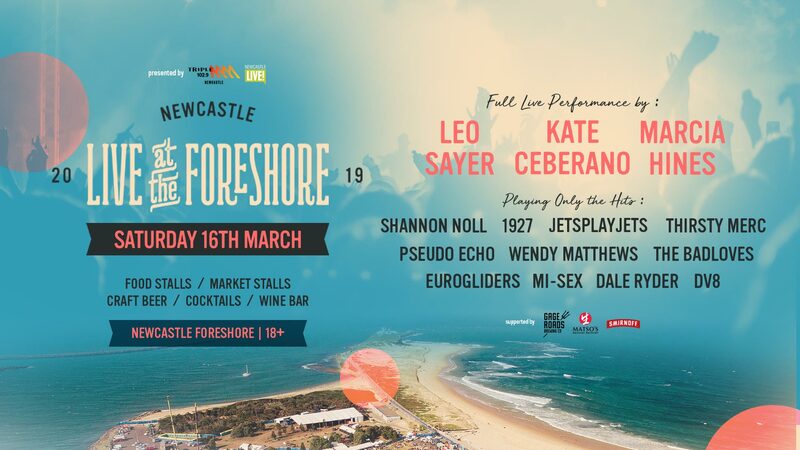 © 2019 Ticketbooth on behalf of Live At The Foreshore. All sales are final. Tickets are non-refundable.